Work has been ongoing for some time installing a new and upgraded power supply for each berth at the marina, and is now nearly finished. This will ensure a greatly increased capacity and reliability for all users. 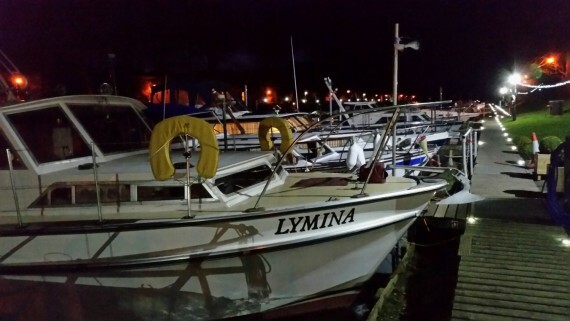 Further improvements to the lighting have also been made with deck lights positioned along the entire length of the marina and more LED floodlights installed.